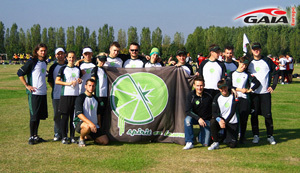 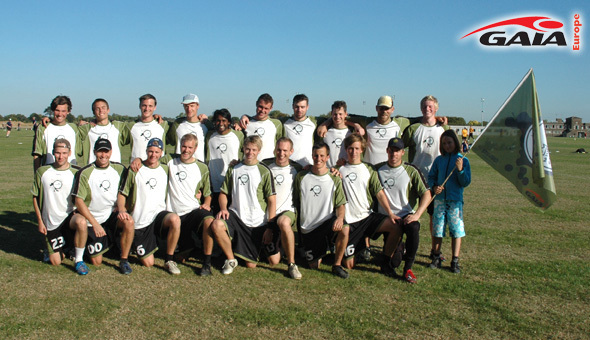 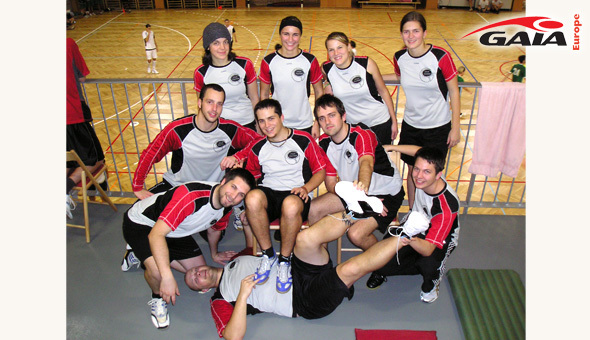 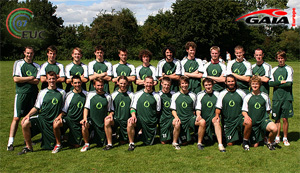 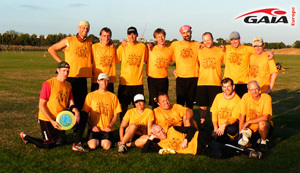 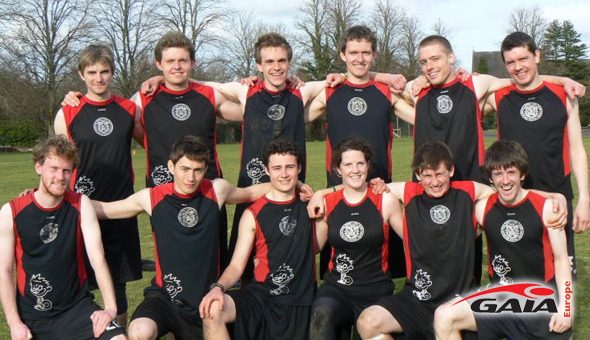 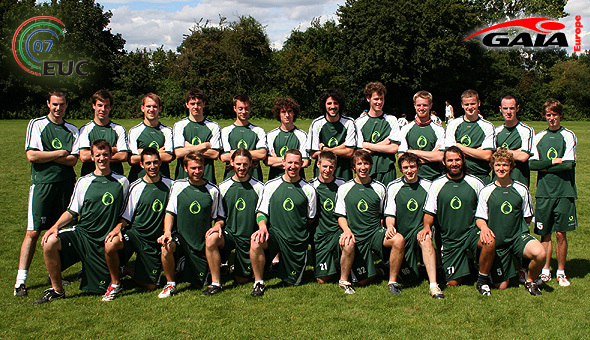 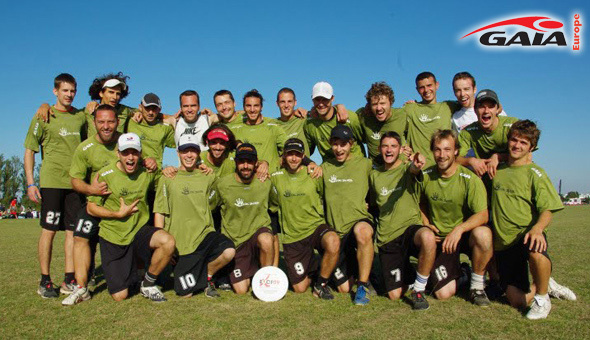 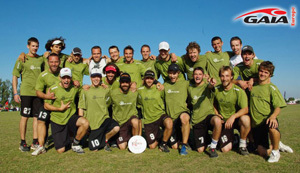 Showcase of teams in their GAIA Ultimate Quality Apparel. 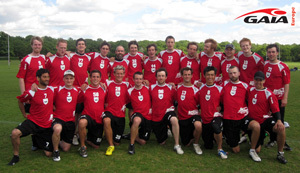 If you want to see your team here, write us! 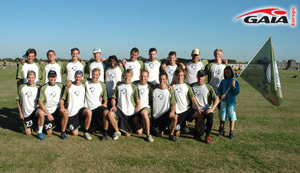 Apparel Top: Base Jersey of FLOtech FLYweight fabric in moss as short sleeve. 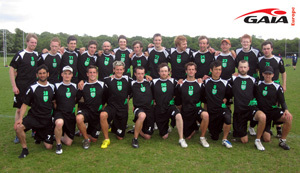 Apparel Bottom: Base Playing Shorts of FLOtech FLYweight fabric in black. 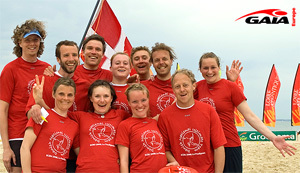 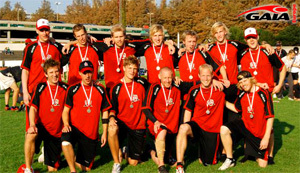 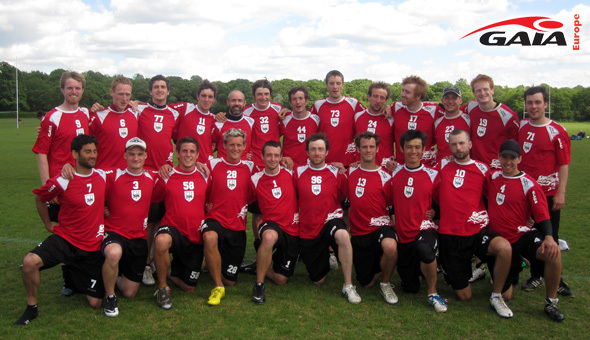 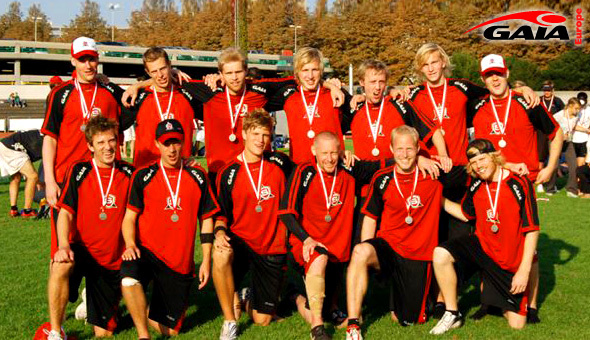 The Danish Mixed Team at Beach EM. 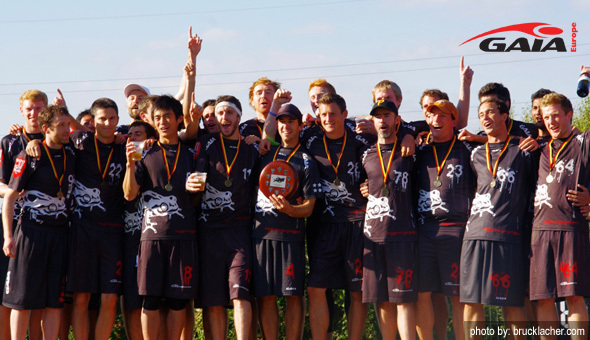 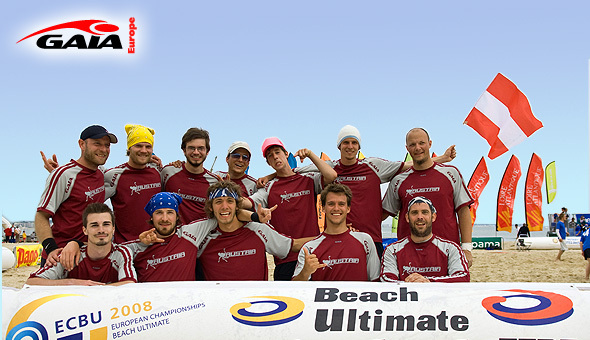 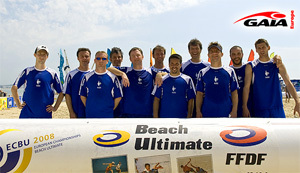 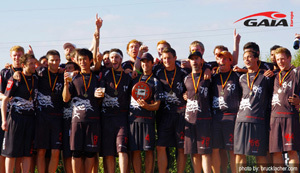 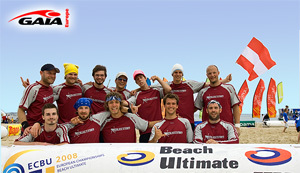 Team Austria Open at Beach EM.